Tastefully updated throughout! Newer carpet, freshly painted interior, white painted millwork & tile surround fireplace. 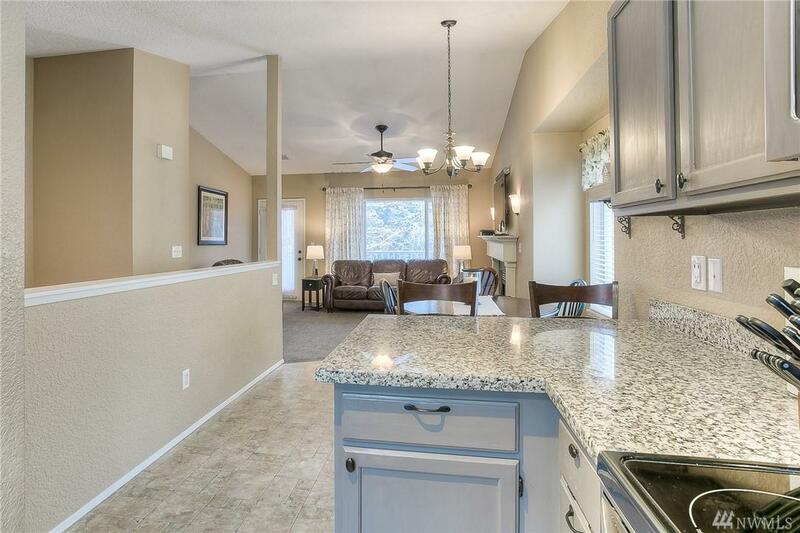 Kitchen w/granite countertops, gray cabinets w/satin pulls & all stainless steel appliances to remain. 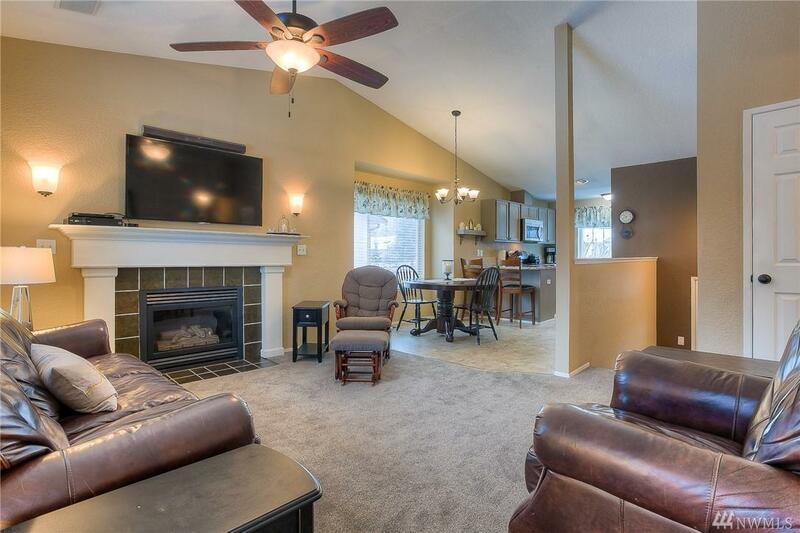 Upper deck w/view of backyard, master suite w/full bath & walk-in closet. 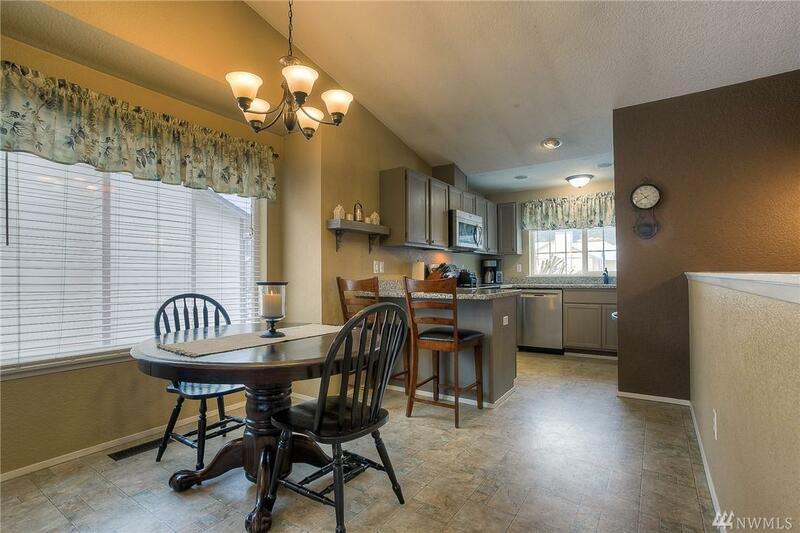 Large family room downstairs, junior suite w/walk-in closet & full bath! 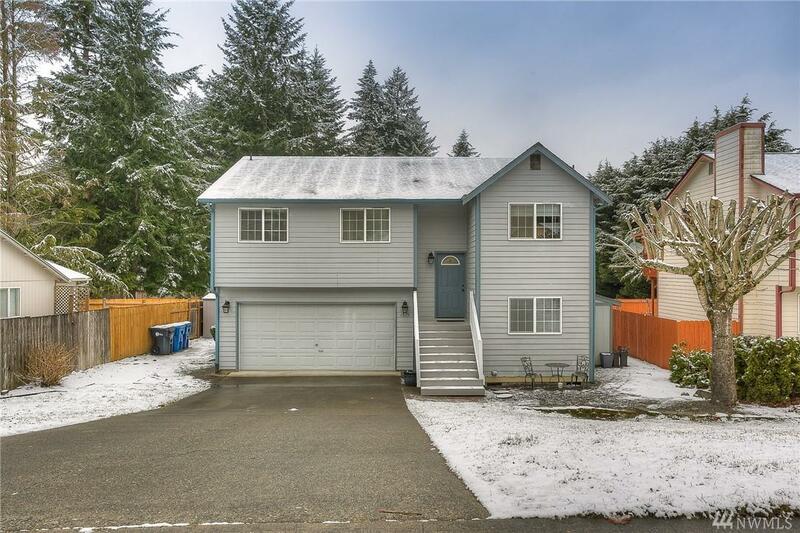 New roof, huge private yard w/mature landscaping, storage sheds, 2 car garage & long driveway for extra parking.